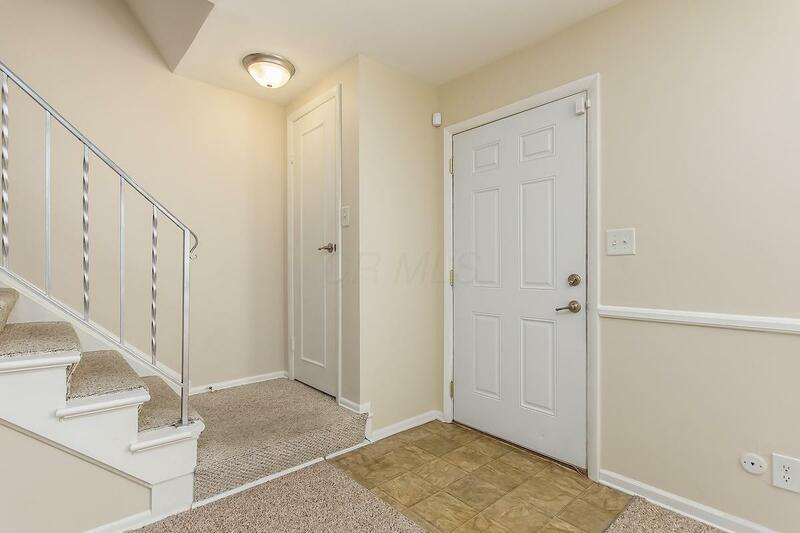 Two story town home in move-in condition. 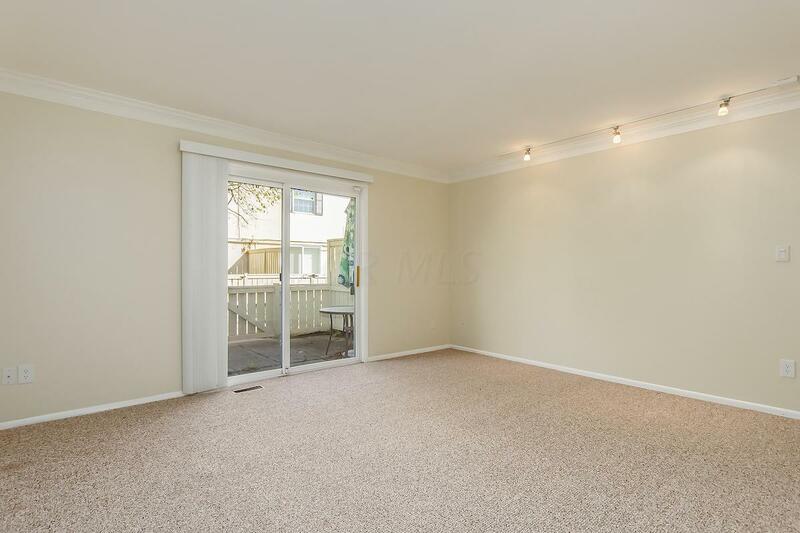 Two bedrooms with double closets and newer carpet. 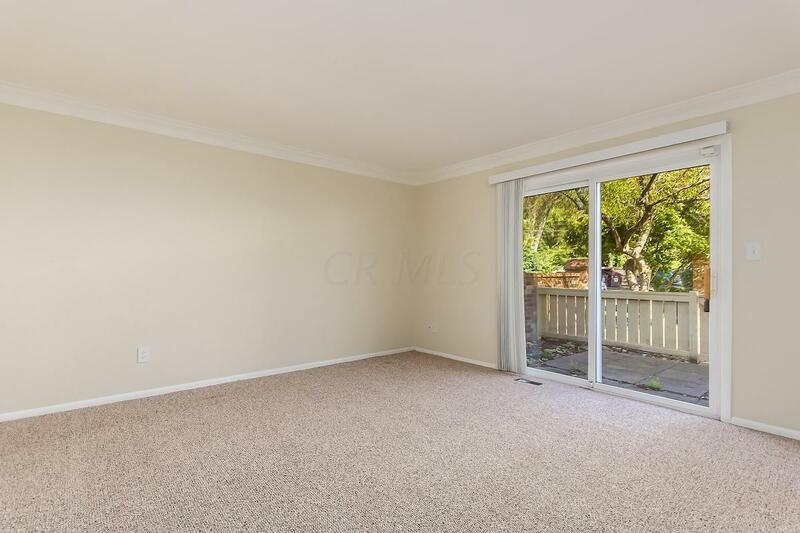 First floor has kitchen, eating space, half bath, living room and patio doors to fenced concrete patio.Rec room in the basement plus additional storage. Assigned parking in front. Clubhouse with exercise equipment, entertainment area and pool. 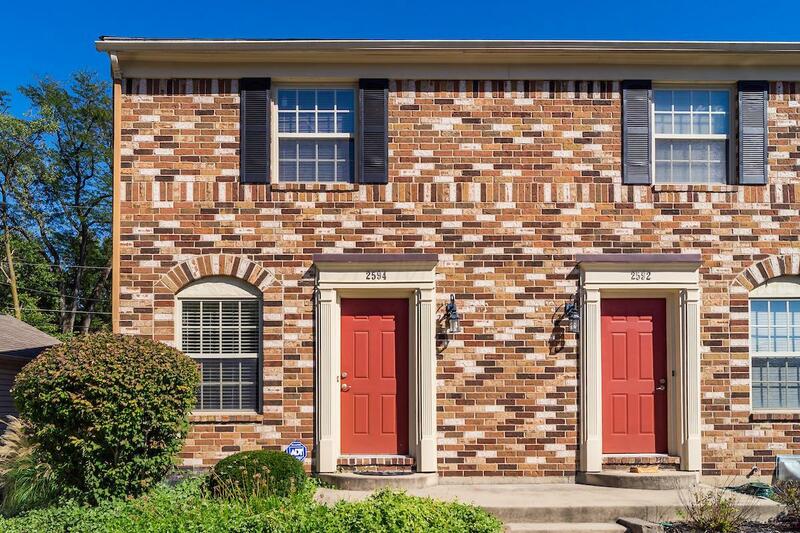 Arlington Pointe is convenient to downtown and OSU.